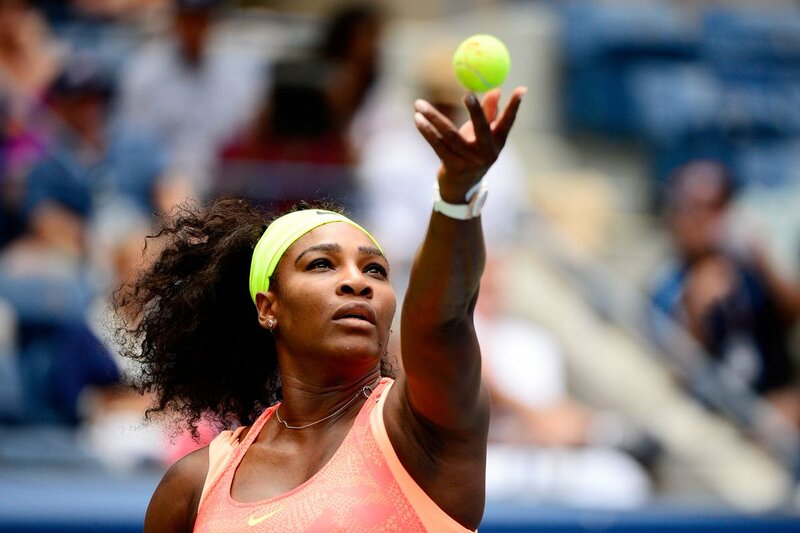 Home » Blog » All Ball Chatter (ABC) » Tennis » Serena Williams G.O.A.T.? Is Serena Williams the greatest female tennis player in history? Serena Williams is not only one of the greatest female athletes of all time, but one of the greatest athletes of all time male or female. Her tennis record is absolutely phenomenal – winning at an astounding 6-1 rate. Her record already demolishes famed woman’s tennis star, Billie Jean King, who will stay at a 4-1 rate. At the age of 34, Serena has now captured her 22 nd major title (her 7 th at Wimbledon), showing up second on the all-time list to Margaret Court with 24. This has come on the heels of three straight losses in competitions beforehand, allowing for her critics to call her vulnerable. Fresh off the win however, she looks to be playing better than ever. With a goal so close in mind, she looks determined to secure her spot in sports history. Serena Williams is a woman who could compete and outshine the likes of Andy Murray and Novak Djokovic as the most prolific tennis player in the world. Her influence expands beyond the sports world as she is often tasked with commenting and making her presence felt on US news and social issues. This is evident in her decision to comment on the recent shootings here in Dallas as well as numerous other cases. All in all, Serena Williams’ magnificent career and wide influence have helped to cement her legacy as one of the greatest professional athletes of all time.